To Everything There Is A Season: The Crossing- A Must Read! 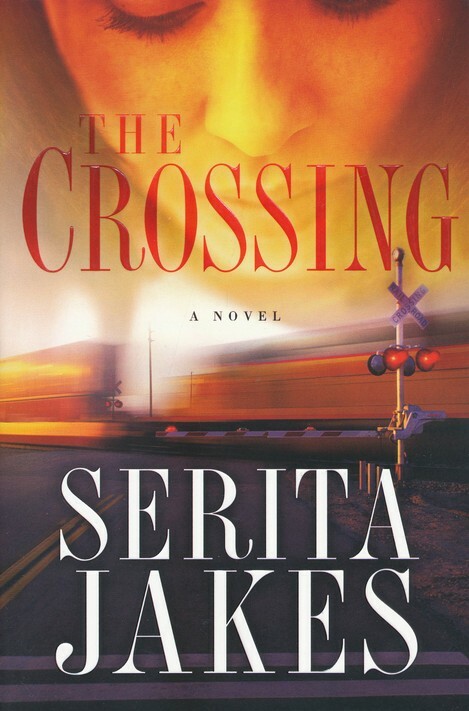 The Crossing by Serita Jakes was far better than I expected. After the first chapter I wasn't convinced it was going to be interesting but the story took off from there. An excellent book that leaves you guessing. I couldn't put the book down, as Jakes created many twists in the story. This book has a few different story lines, so it could be confusing to figure out at first. Jakes did a wonderful job in weaving God's love into a story so full of pain. I will advise that this isn't a lighthearted novel in the least and does have some graphic parts to it. I will be interested in reading more from Serita Jakes in the future!